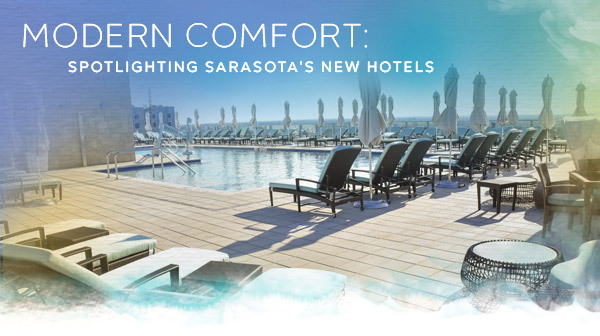 Sarasota welcomes visitors to enjoy more than 1,000 new guest rooms and additional meeting spaces throughout a diverse collection of luxury and boutique hotels. 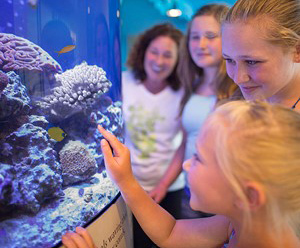 Meet manatees, spot sharks, reach out and touch rays — and discover the science behind them all! 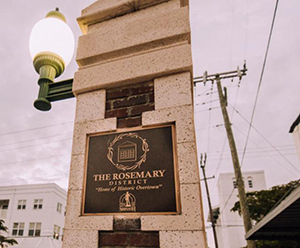 The booming Rosemary District is a blend of modern culture, food and activities you can schedule a whole day around. 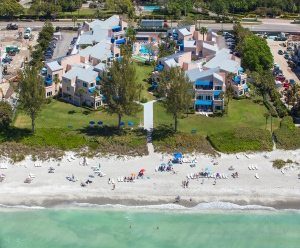 Come check out this impeccable island resort! 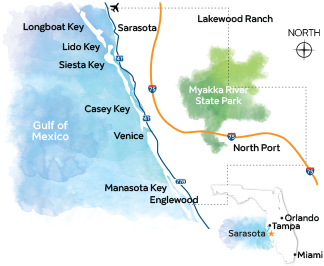 Explore Sarasota On Foot, A Trolley, A Bike, Or A Boat! 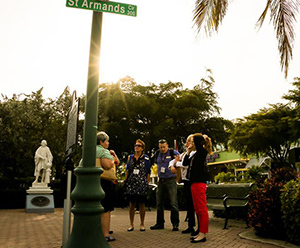 Sarasota County has so much to see, so why not get a taste of our history, restaurants, and attractions with a tour! 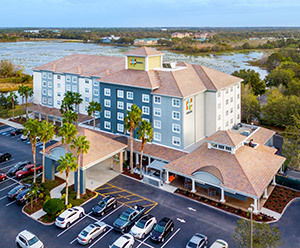 The EVEN Hotel Sarasota- Lakewood Ranch features wellness options not available at any other chain. 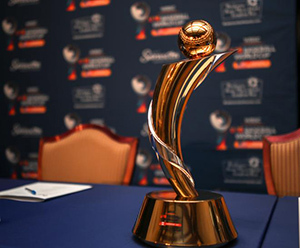 See why Sarasota was picked to be one of the first U.S. cities to host this tournament in over 25 years! All materials Copyright © 2019 by VISIT SARASOTA COUNTY, 1777 Main Street, Suite 302, Sarasota, FL 34236.